What would you do if you had extra time and dollars? Adams new XTD driver shows off what the company can do when money is no object, and the goal is to produce the best club possible. To the engineers, XTD refers to the eXtra Time and Dollars spent on the design and production of the club. To the consumer, XTD means eXTra Distance. You've heard of double checking? How about quadruple checking? That is how Adams tested their XTD driver. Instead of testing a small percentage of drivers, Adams take quality-control to a new level. Each driver is checked four times during its construction. Many of Adams Golf's recent fairways and hybrids have featured the company's now famous Cut-Thru Slot Technology. 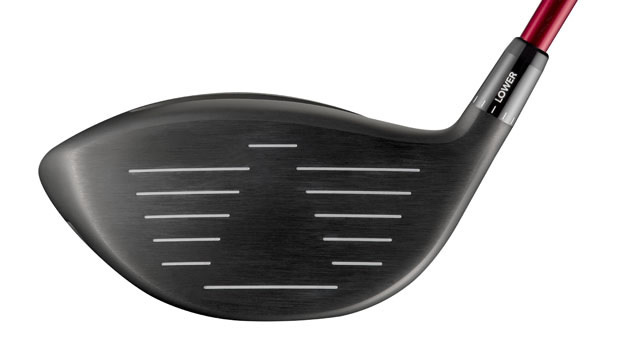 For the first time, the XTD brings that technology to a driver. A slot on both the crown and the sole combine to allow the face of the XTD to flex at impact, expand the club's sweet spot and increase balls speeds, both on off-centre and on-centre shots. The XTD adjustable hosel lets golfers adjust the loft of their driver to fit their swing, course or conditions. Offered with an initial loft of either 9, 10.5 or 12-degrees, each XTD driver can be adjusted by +/- 1.5 degrees. Whilst the driver is built for distance, Adams haven't sacrificed control. 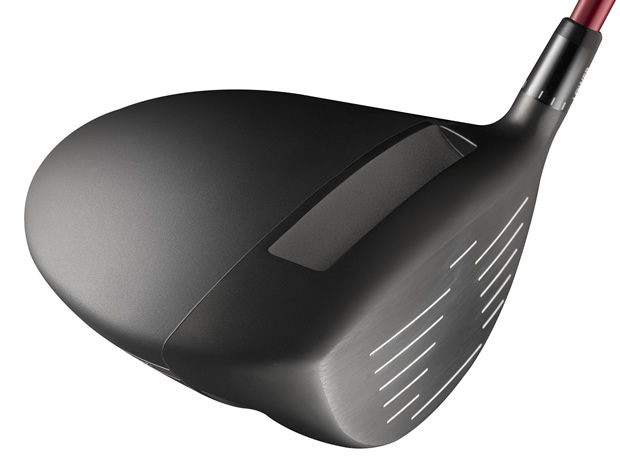 In fact the XTD driver, at 45 inches, is an inch shorter in length than the SUPER S driver launched last year. Adams wanted to ensure they produced a club golfers can hit best. We told you Adams spared no expense in producing the XTD driver. That idea extends beyond the clubhead. The XTD comes with a premium range of shafts and grips. For men, the Matrix 6Q3 Red Tie graphite shaft is available in three different flexes. For seniors, an additional Matrix 5Q3 Red Tie shaft is available and for ladies, a Matrix 4X3 White Tie shaft. Premium Iomic Black Armor Stick Evolution 2.3 grips will greet the hands of any men buying the XTD driver, whilst ladies will enjoy the Iomic X-Grip LJ Lavender grip.